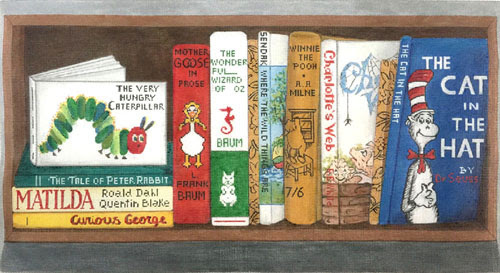 Here are some brand new canvases! 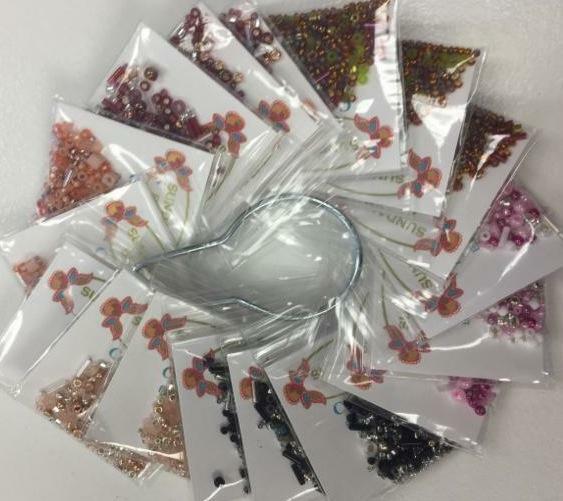 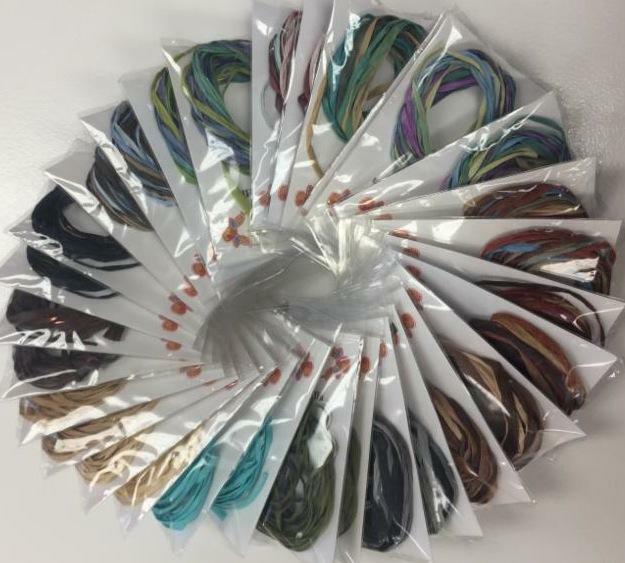 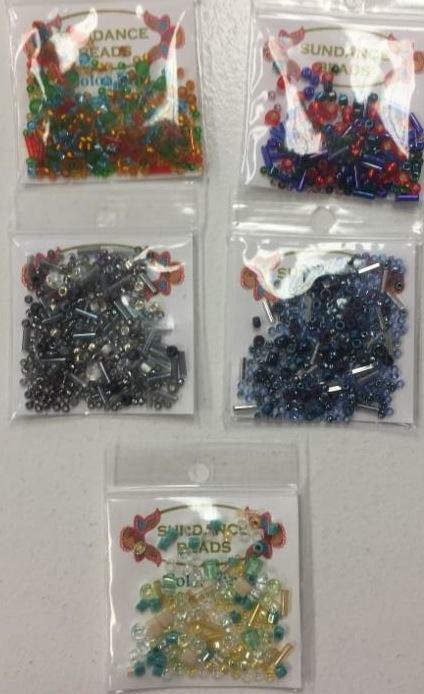 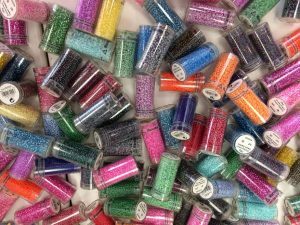 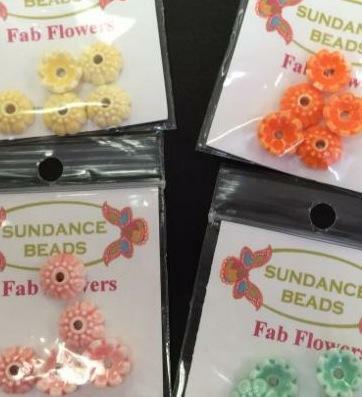 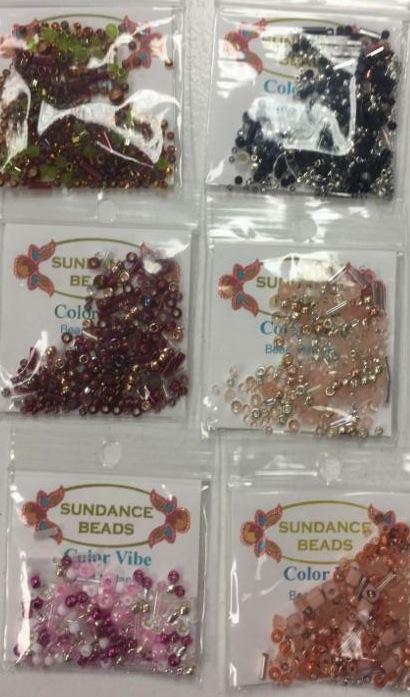 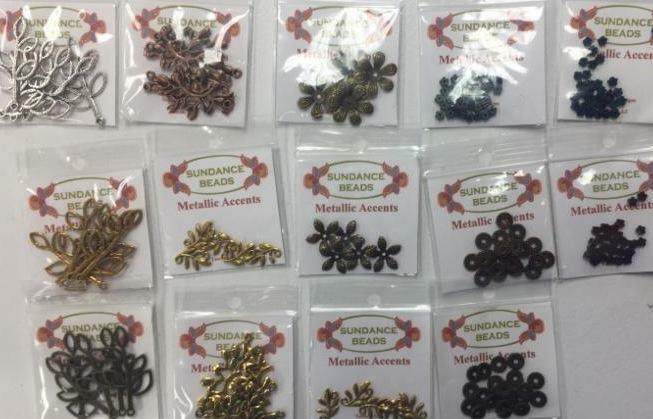 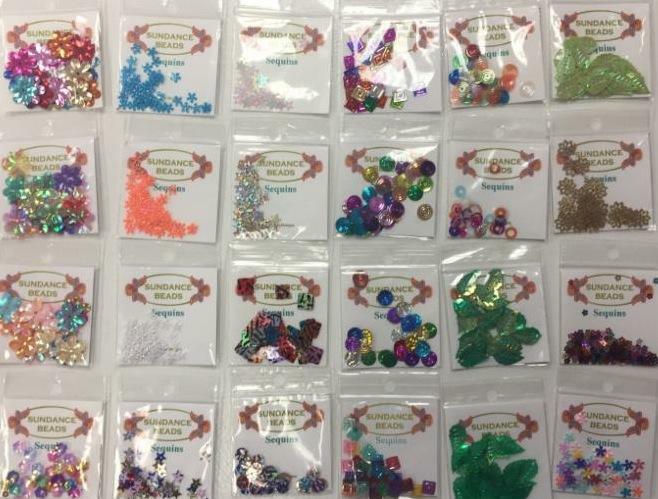 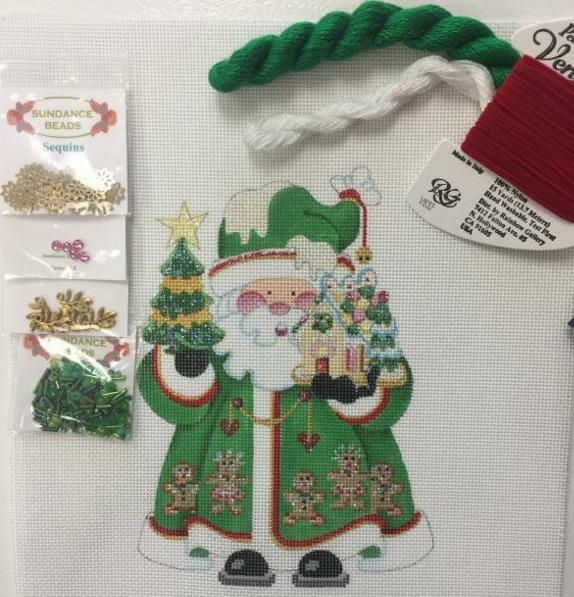 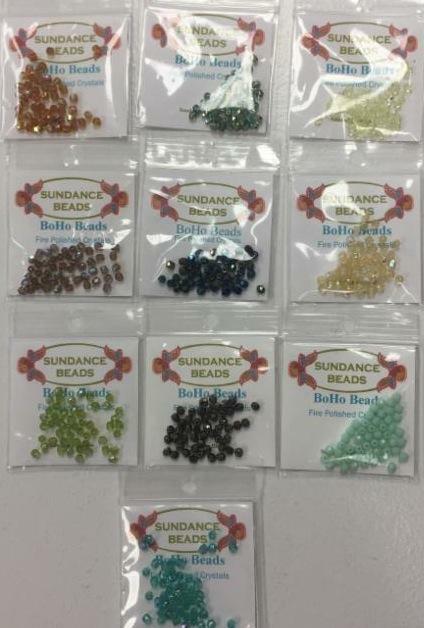 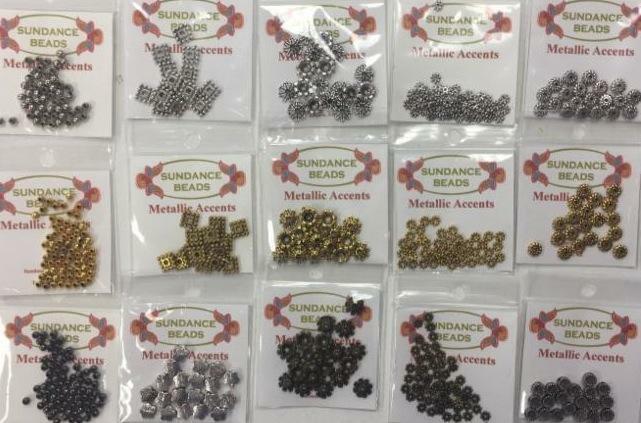 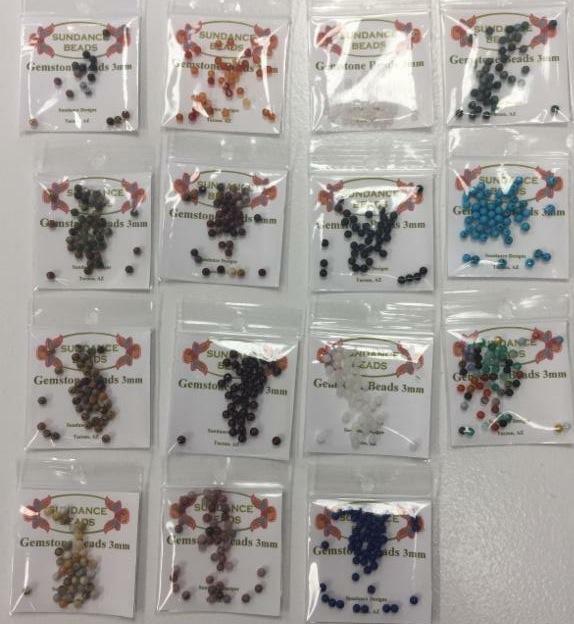 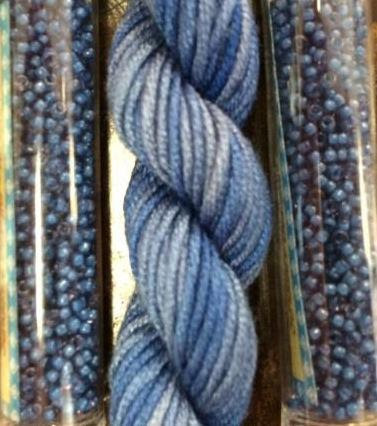 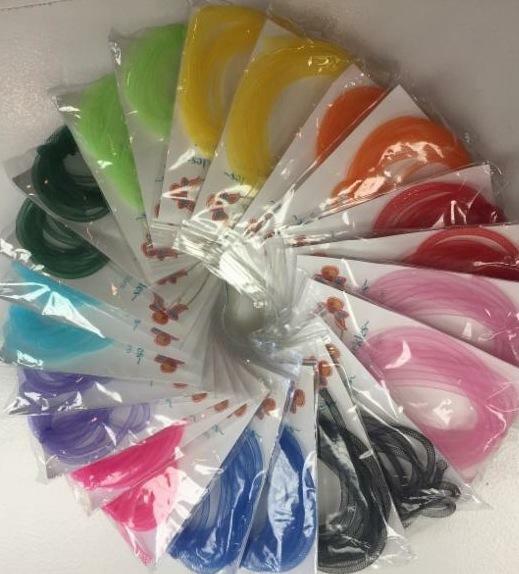 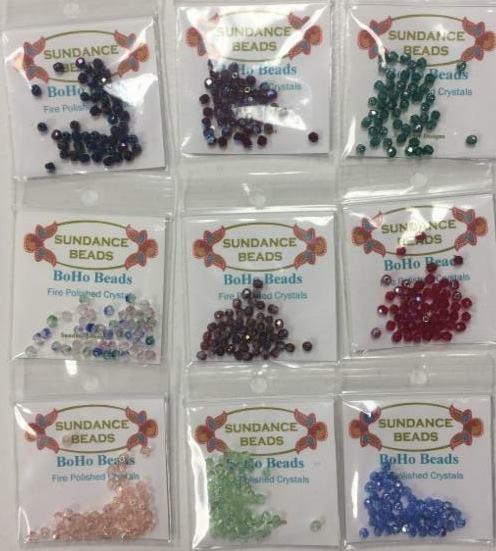 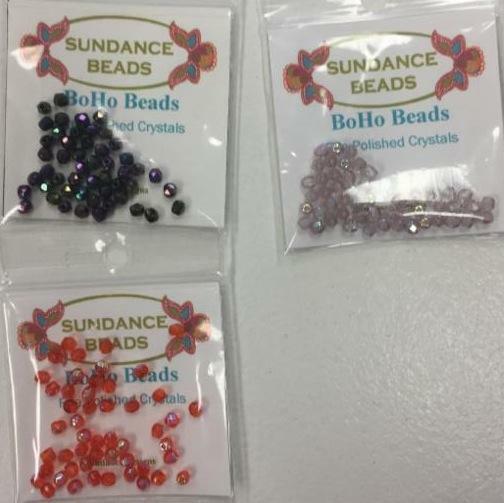 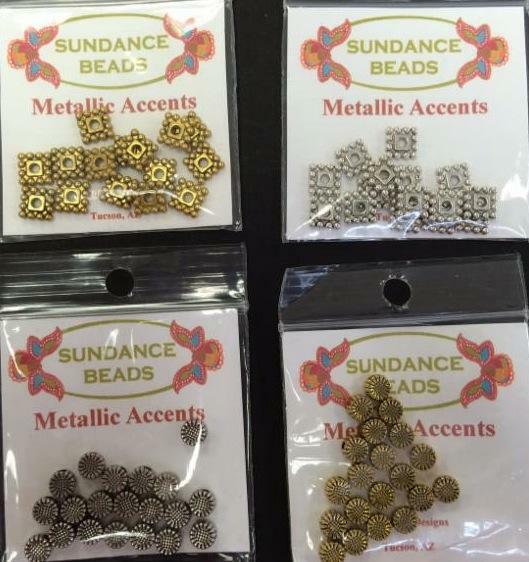 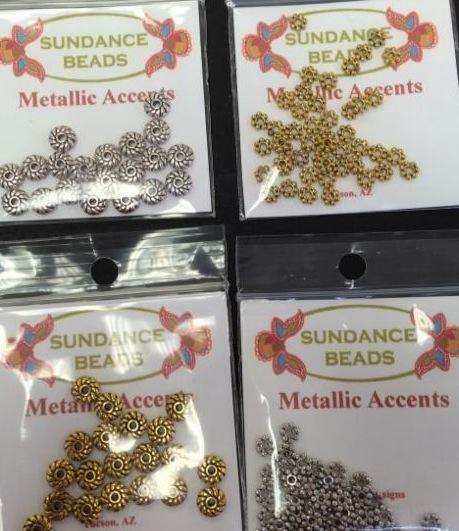 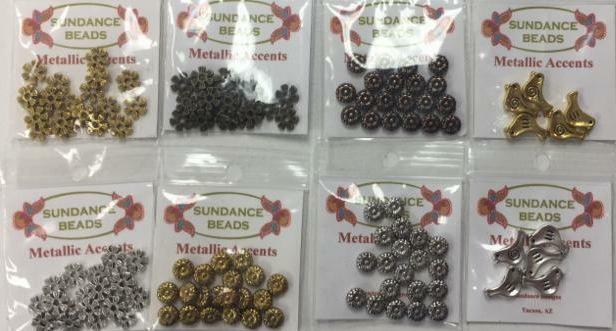 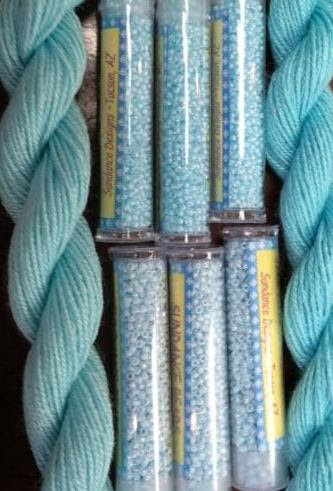 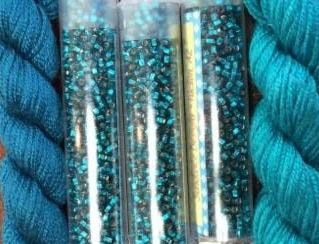 We have a great trunk show of Sundance beads and embellishments. 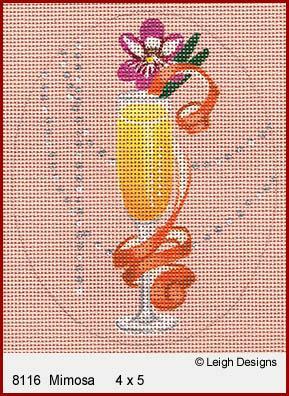 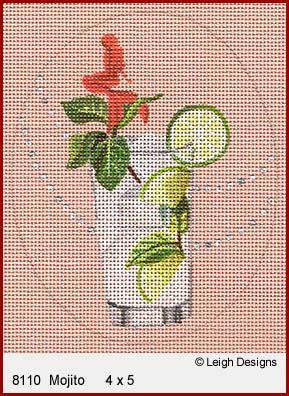 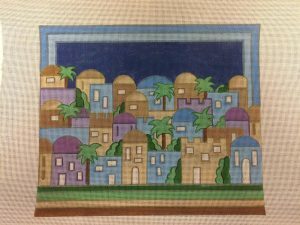 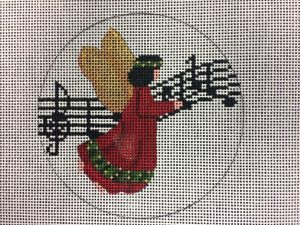 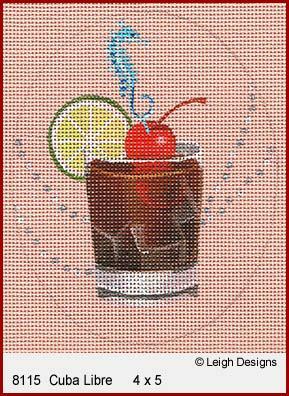 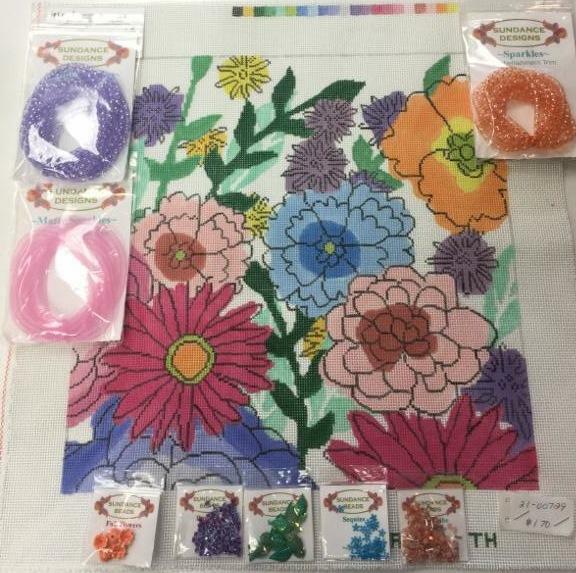 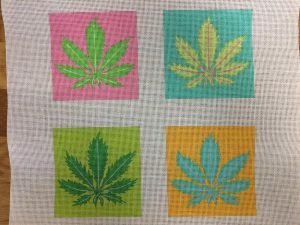 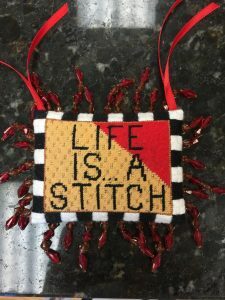 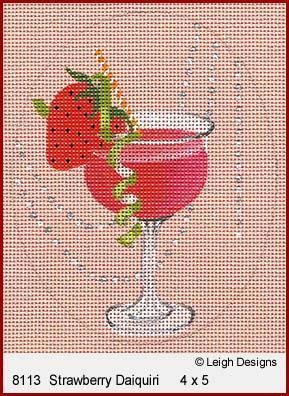 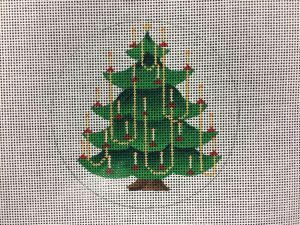 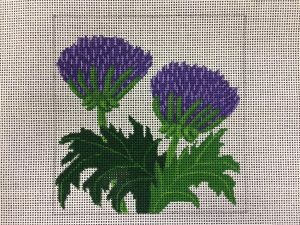 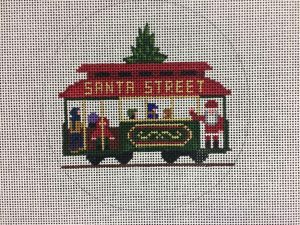 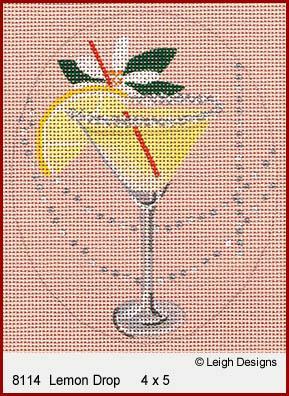 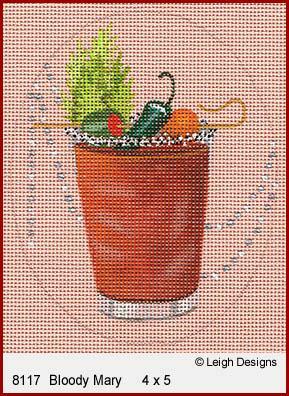 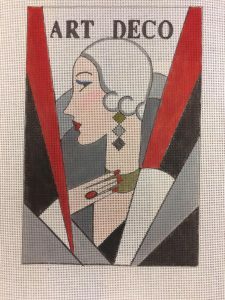 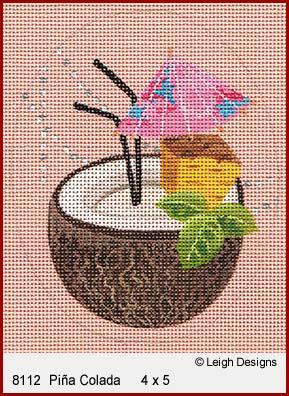 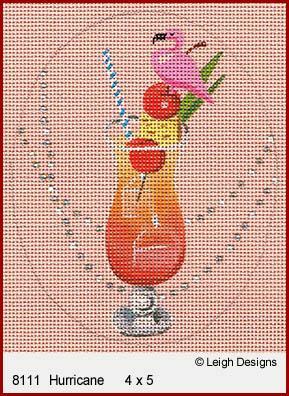 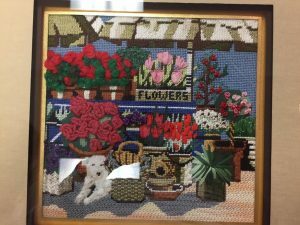 Use the beads in a composite stitch to add some texture to your canvas. 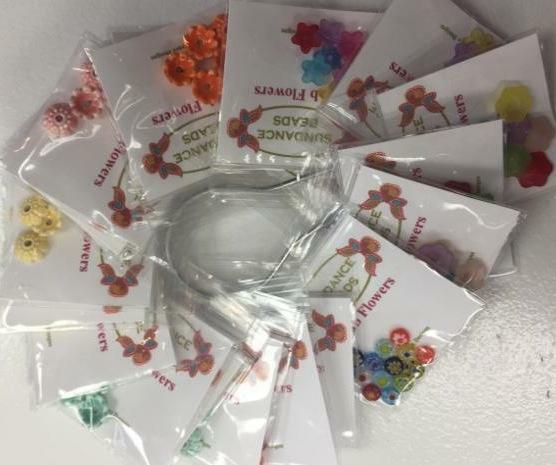 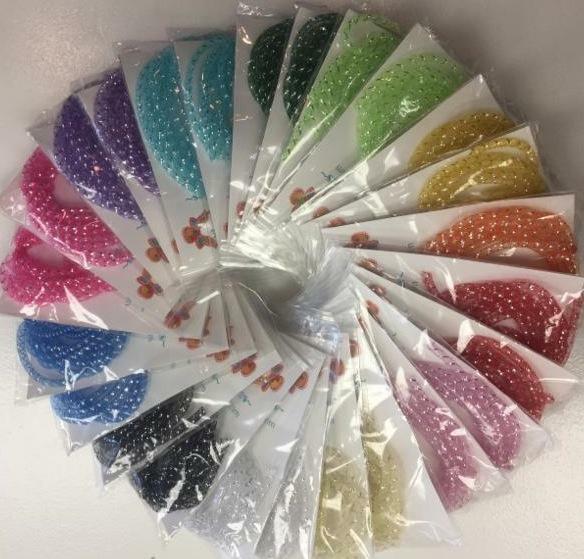 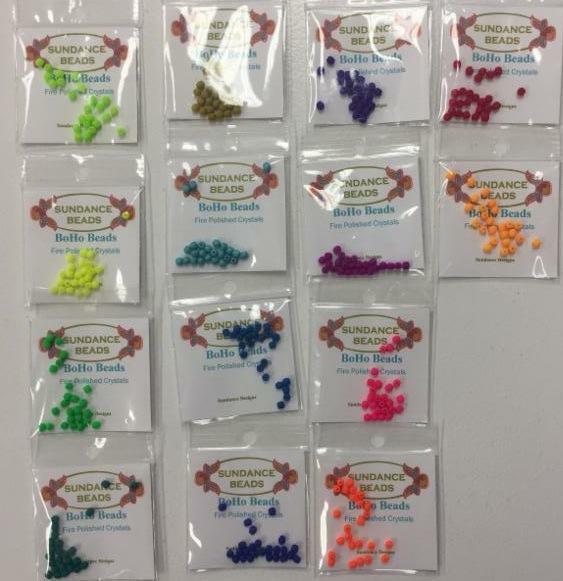 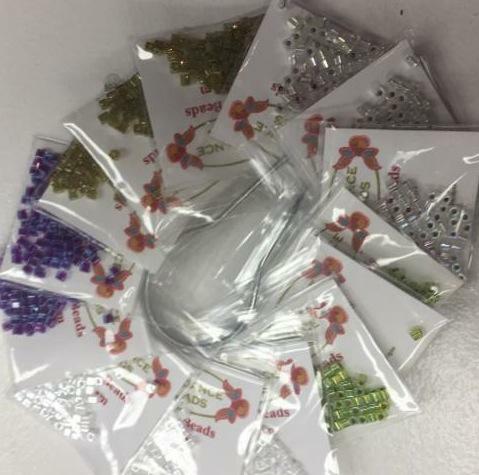 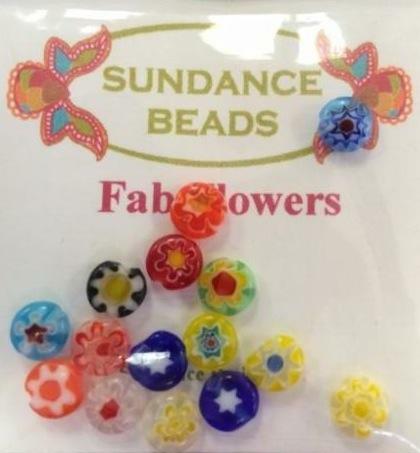 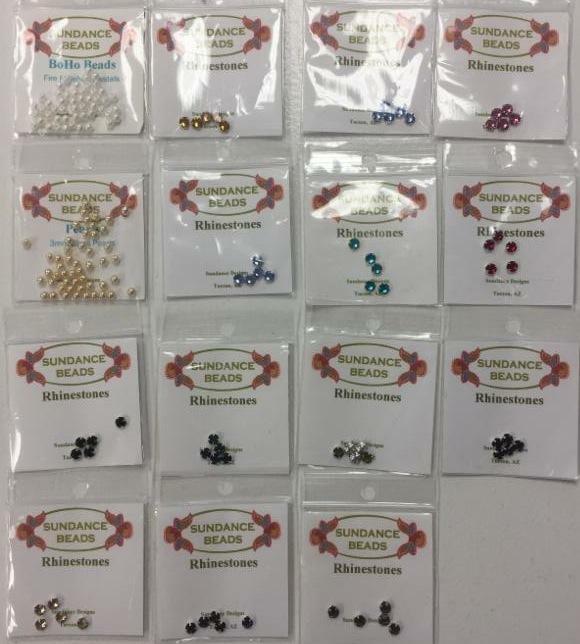 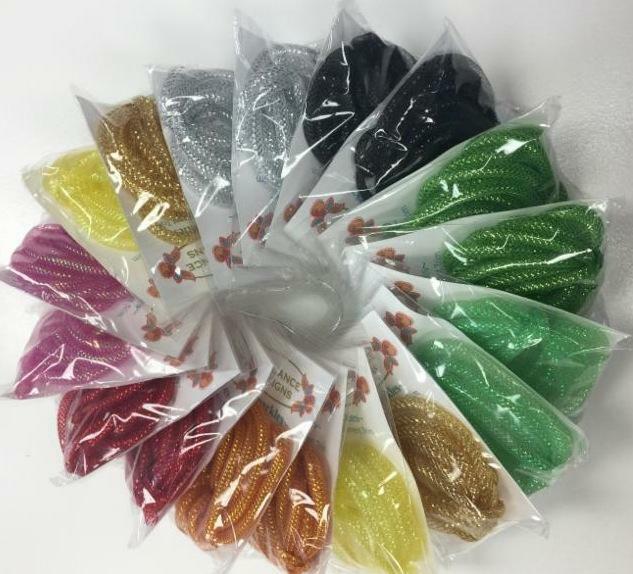 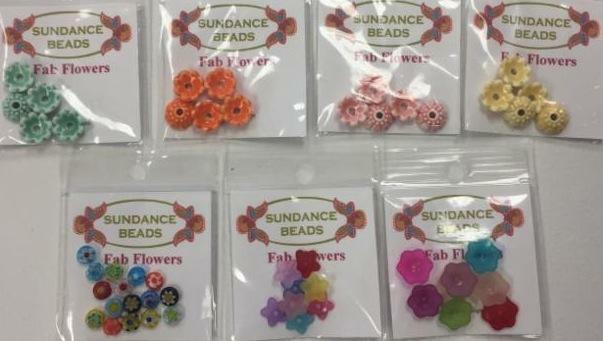 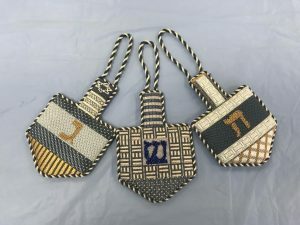 We are proud to be offering all our customers a beautiful display of assorted beads and embellishments from Sundance Designs. 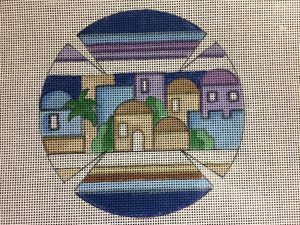 small to add to any canvas. 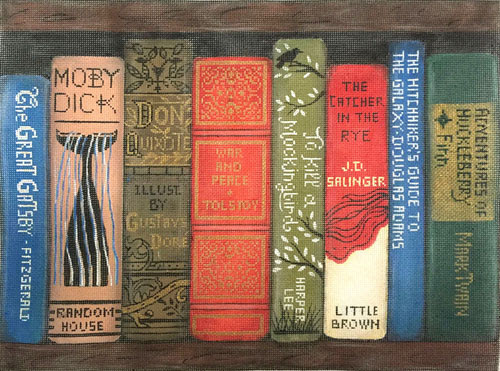 Choose one or all eight. 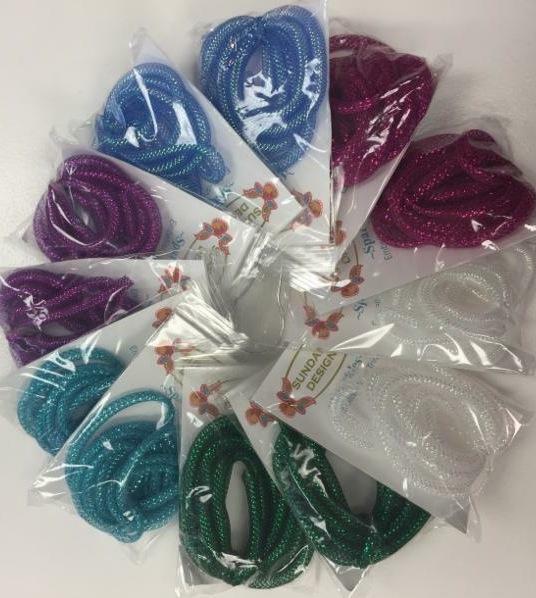 Each is currently 20% off and if you purchase 8 you will receive the 8th free. 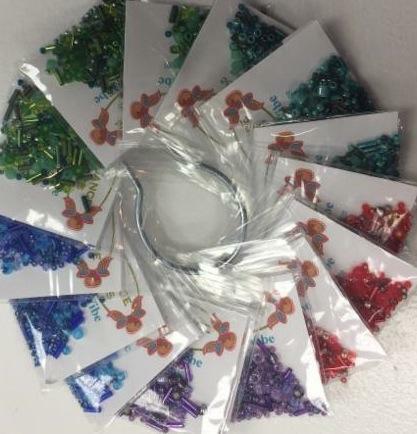 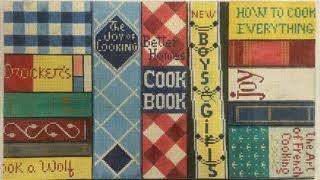 They make terrific gifts and fit into any home. 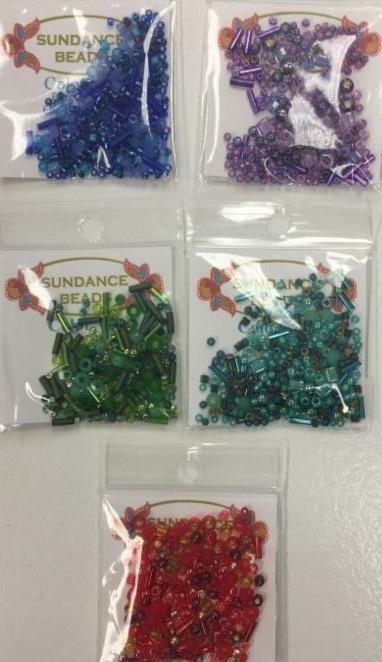 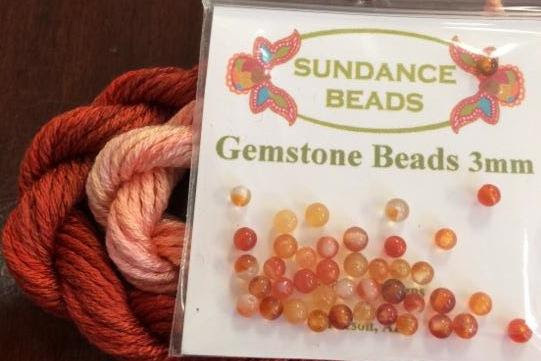 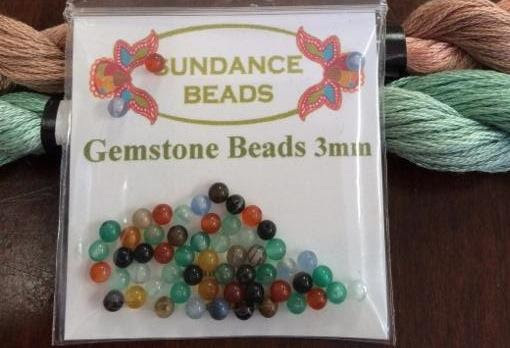 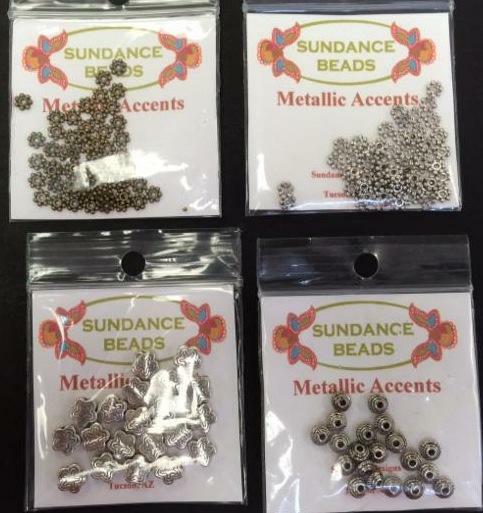 Associated Talents and Sundance Beads!